Consider the axiom, “Those who do not learn history are doomed to repeat it.” When is the last time you used a pay phone? Think for just a second about the obsolete systems that were replaced by one simple device: the cell phone. The same holds true for the real estate owner/broker who does not incorporate marketing automation into his/her strategy. The process should be very simple. The first time an agent gets a listing, he or she should be able to go to the broker’s marketing platform and choose from a series of pre-designed templates to select what is best for their listing. The process should be simple, drag-and-drop computing in the same manner that you can create a postcard or book on Shutterfly or the Apple portal. Such is the wave of the future in order to stay relevant, as the market becomes more competitive, and more and more agents are being asked to control their own destiny. Giving complete independence to agents, however, is not without its pitfalls and requires some form of quality control in the process. Today, there are significant software applications that allow layout flexibility to be used or changed without compromising the firm’s brand or compliance. The software takes only a matter of minutes and improves an agent’s time-to-market by enabling the agent to print or email marketing collateral. The agent can also promote the property on social media platforms such as Facebook, LinkedIn and Twitter, as well as other media outlets, all from the same interface. In addition, some platforms give the agent the ability to automatically advertise their listing with behavioral and geographic targeting for as little as 40 cents per flyer. These emerging technologies not only provide agents with a time-to-market advantage, but they also enhance an agent’s overall professional image. 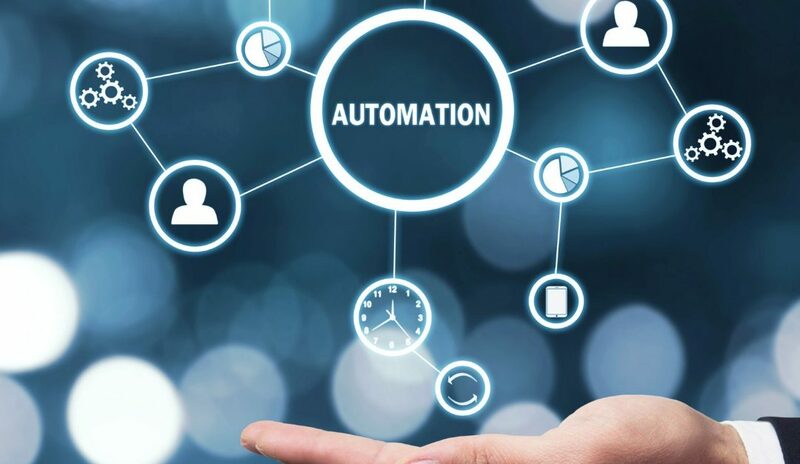 More brokers are finding that marketing automation systems are becoming an essential tool to recruit and retain agents. There’s no doubt that Compass and other similar firms entering the market are branding themselves as “tech brokerages” in an attempt to differentiate—it’s their answer to a sector that’s been a slow technology adopter. However, the question remains as to whether Compass or any other brokerage is building software, a real estate firm or a technology platform. Being all three is very hard and expensive when you’re leveraging the development and support across a few thousand agents. We believe that the principal objective of real estate firms should be to stay focused on recruiting the best agents and building efficient, productive teams to capture marketshare. Partner with Amarki for your marketing technology needs. We only do software, and we do it well.